Those of you who read the blog will know that anything ACD, (Auburn Cord Duesenberg), are amongst my favourite vehicles. I was lucky enough to visit the ACD Museum a few years ago to see a lot of the original factory and artifacts in Auburn Indiana. 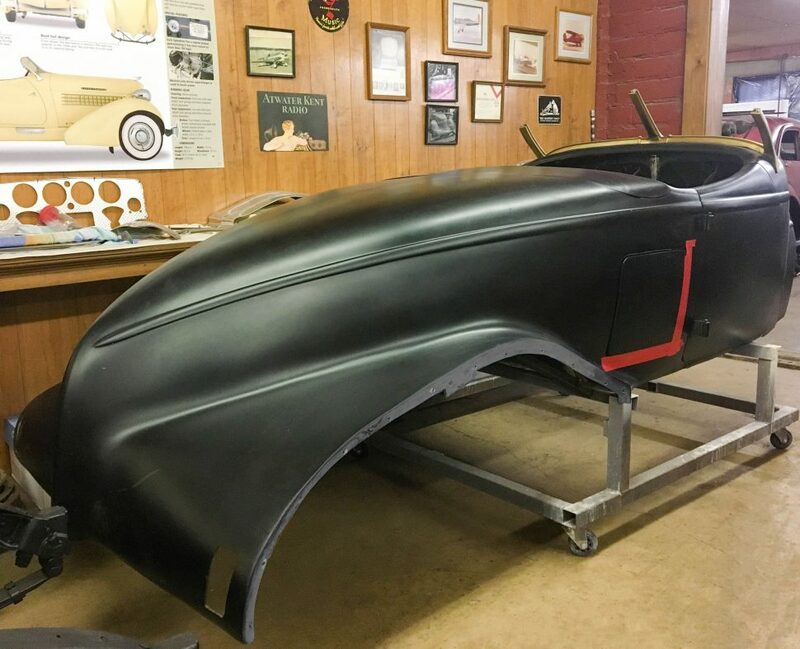 Daniel Strohl at Hemmings has written an article about the latest incarnation of the Auburn Boat Tail Speedster.